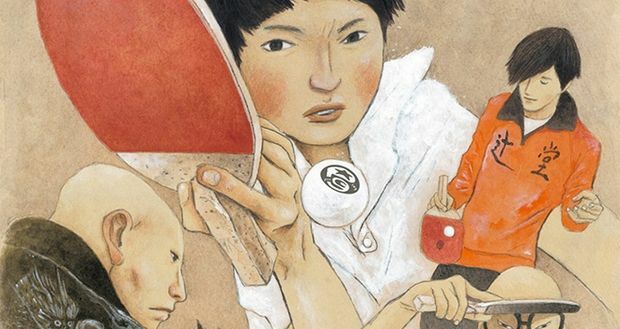 As part of it’s weekly newswire Anime Limited have revealed that a handful of their Q1 2016 releases have received minor delays; with both Mobile Suit Gundam – Part 2 and Noein – The Complete Series collection reciving the biggest set-backs. 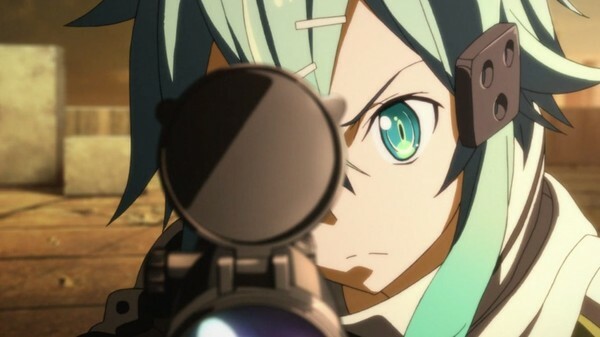 As part of their weekly update Anime Limited have confirmed a selection of amendments to its release schedule; mainly those involving Sword Art Online II, Mobile Suit Gundam – Part 2 and Samurai Flamenco – Part 1, all three of which had had their release dates altered on various websites over the past few days. 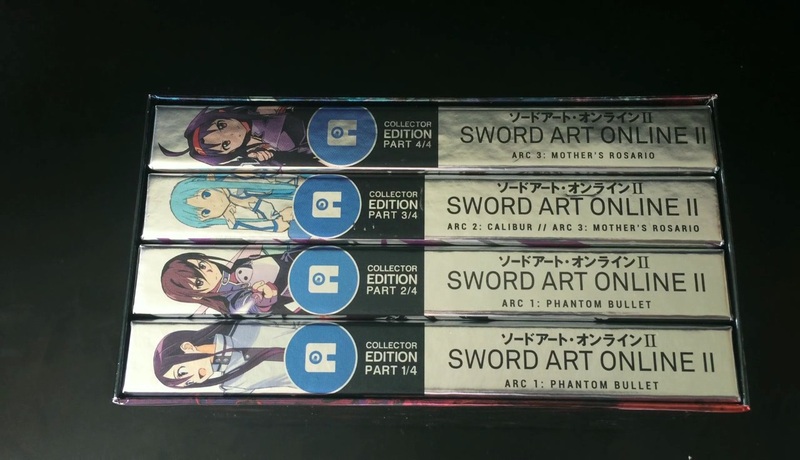 Despite having Sword Art Online II – Part 1 (on DVD) for sale at last months MCM Comic Con Manchester Anime Limited have today confirmed that both DVD and Collectors Edition Blu-ray variations of it have been delayed.